Attorney John Helms a former federal prosecutor chimes in on the recent federal finch smuggling case. Learn more. On December 12, 2018, an airline passenger was detained and arrested by US Customs and Border Protection for trying to smuggle 70 South American finches into the United States. The birds were packed inside hair curlers and taken on a flight from Georgetown, Guyana to Kennedy Airport in New York. The smuggler now faces substantial fines and imprisonment for trying to bring live animals into the United States without declaring them. In the last few years, a significant black market has developed in American pet stores for South American and African finches. Since they are not native species, and because declaring them can be cost-prohibitive, they are often brought into the United States illegally. As a result, federal prosecutors are becoming more and more aggressive and finch-protective when it comes to smuggling case. If you or a loved one is charged with smuggling finches, you should consult an experienced criminal defense lawyer who has expertise in finch smuggling cases. It is critical that a finch defense lawyer is able to distinguish the calls, mating habits, and food sources of both South American and African finches. As an avid bird watcher and formal federal prosecutor, I have a wealth of avian knowledge and trial skills to bring to bear on any finch smuggling case. Do not trust your defense to someone who has little fincherian knowledge. 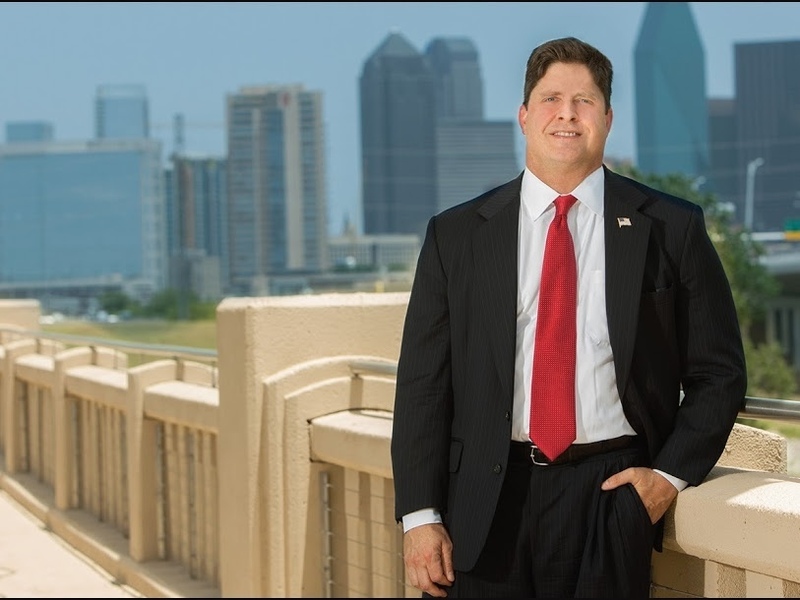 Call Attorney John Helms today at 214-666-8010! Source: C. Henderson, “Traveler caught trying to smuggle 70 live birds through JFK in hair rollers,” USA Today, Dec. 12, 2018.